Wednesday, February 13 is an early release day. 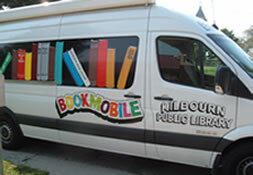 That means there will be all kinds of fun at the library. Drop in for games, crafts, and a movie starting 12:45pm. 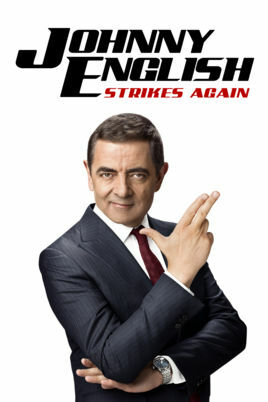 We will be watching Johnny English Strikes Again. Popcorn will be served. Don't miss out on the fun!